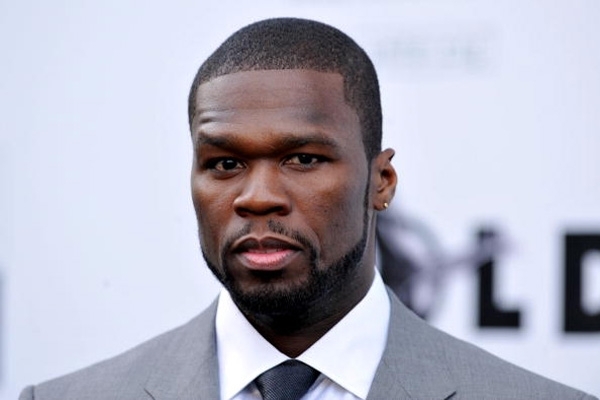 50 Cent and Starz Developing Superhero Series "Tomorrow, Today"
Starz is getting into the superhero television business with Curtis "50 Cent" Jackson as the net has extended its overall deal with the music mogul's G-Unit Film & Television, Inc. Jackson is currently developing the superhero drama "Tomorrow, Today," about a veteran who acquires special powers after undergoing secret experiments while falsely imprisoned. He's released and becomes a fugitive using his newfound skills for justice. "I am looking forward to continuing my relationship with my Starz family, we have had great success together on 'Power' and I am excited to get going on all of our upcoming projects together," Jackson said in a statement. "I knew Starz would be the perfect home for 'Tomorrow, Today.' This project is very personal to me… creating it, writing it, finding the best team for it and I will continue to be involved every step of the way."